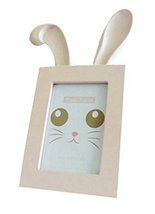 Shipped from Hong Kong. 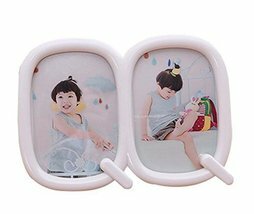 The picture frame is a combination of photo frame, you can put two photos, 7 inch, but need a little trim, This photo frame with hooks at the back, it can be hung on the wall, thoughtful design. 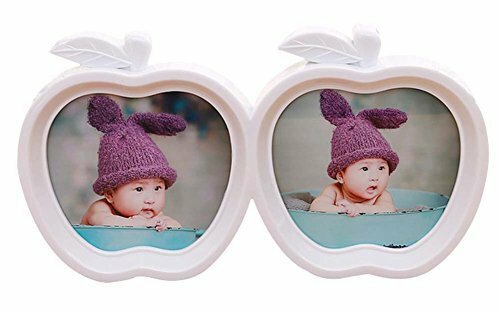 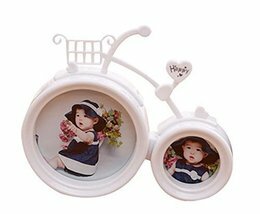 Cute creative appearance, also can be used as Home Decoration, This exquisite photo frame is a excellent gift send to friends, families. so cute and practical baby picture frames, every baby deserves oh!